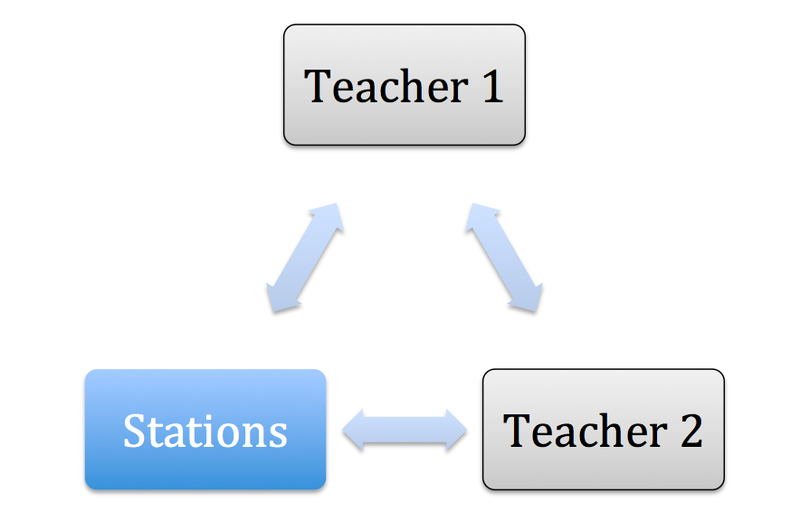 Station Teaching is like a set of pulleys, you can accomplish so much more with it than with teaching alone. The more stations, groups, and activities, the easier your job becomes. As we learned earlier, stations is not simply putting kids at tables or groups and doing activities related to the lesson. Stations goes far beyond the concept of centers. Stations takes your lesson to levels you never though possible before. But it takes a lot of planning and a lot of practice before you become good at its use. Using stations you can ensure that all your students’ needs are met without the need to constantly be in charge of each and every thing that is happening on your classroom. Stations can be used in a variety of creative ways to ensure that not just your highest kids’ needs are met, but your lowest as well. Free up your table for the students who need it the most. Remember the antenna analogy? Keep that in mind as we move forward. 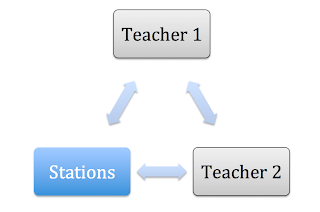 Imagine traditional teaching like that antenna, information flowing outward, most of which never connecting with anything of consequence spreading out into the depths of space. You’re nodding your head, aren’t you? Trust me, I’ve had those classrooms too. What we want to do is focus the information in such a way that our “signal” isn’t just being broadcast into thin air. We need a way to make sure that we’re capturing more receivers. In keeping with our antenna reference, think about something you might know that can accomplish this very task. A broadcast, that by definition is extremely short, specialized, and designed to elicit a response from its viewers. Got it, yet? No? it is something we’ve all become so accustomed to we almost rarely think about them directly, and yet there they are in the backs of our minds haunting us with slogans and jingles. That’s right, commercials. Think about the power of advertising, the effectiveness of those 60 seconds of information and how pervasive that information is to our daily lives. You can’t tell me that when you drive by McDonald’s your first thought isn’t, “I’m lovin’ it.” There’s a reason commercials are so powerful and why companies are willing to invest billions of dollars in their use. They convey a concept so completely and effectively that one 60 second spot can make you want to buy a burger. Pretty much spells out commercials in a nutshell, doesn’t it? Commercials are extremely short, so much so that many are as short as 20 to 30 seconds in length. And yet in that short span of time we are so engaged as to be introduced to something we didn’t even know we needed. Then we see a single commercial, on average, 6-7 times a day, reinforced by billboards, signs, colors, and sound. We’re bombarded with images which have one purpose: to get us to buy their products. What if we could recreate this experience, get students to buy into what we’re teaching them? Creating activities is pretty simple once you get down the basic of stations. 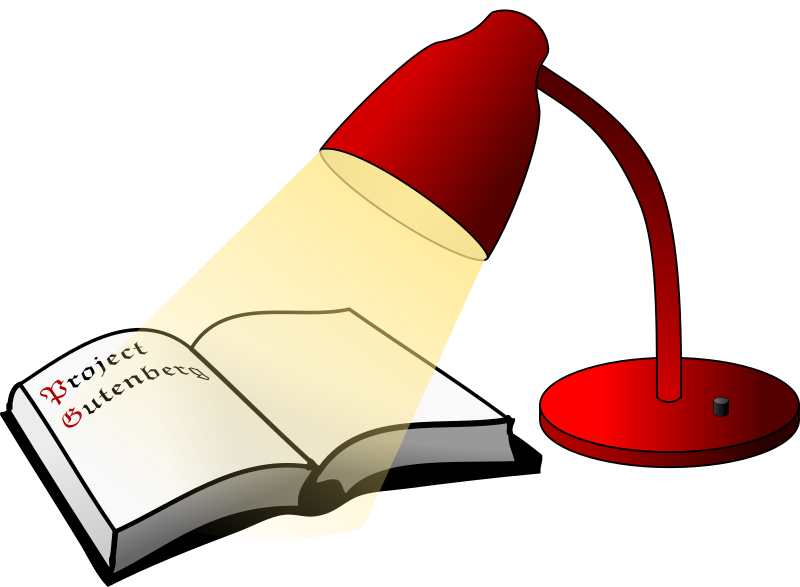 Generally speaking we create assignments with the goal of practicing a single skill. Then on the next skill, we create an entirely new activity. The problem here is that we’re waisting our energy because in reality the activities that we’ve created aren’t really focused on one skill. Many of the grade level expectations outlined by states are a conglomeration of skills, expectations that students will take what they’ve learned and apply it to new situations. This, of course, is the ultimate goal of our teaching but not the purpose for centers. Centers takes those overall skills and breaks them down into smaller tasks. Let’s take reading, for example. Reading is broken down into 5 areas: phonological awareness, fluency, vocabulary, spelling, and comprehension. If you address all five of these areas every day in every lesson, can you imagine the growth your students would achieve? Many classrooms neglect these because they assume that students have already learned it, focusing solely on the grade level skill. I can tell you from experience, this is rarely the case. If you can design activities that hone in on these specific areas, you will be amazed at what your students will achieve. Your stations should reflect activities in these areas. For example: One station can be for vocabulary practice and spelling, while another is solely designed for phonological awareness and fluency. Students engage in meaningful and quick activities that reinforce these essential skills. 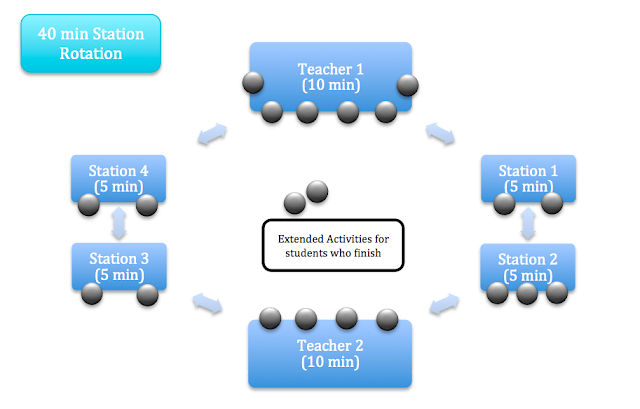 The best part of this approach is the activities can be tailored specifically for each group of students in your class. Homogeneous grouping can provide you with a means for enabling students to engage in the activities that are appropriate for them. Say you have the typical mix of students: some low, most average, a few high-performers. With homogeneous grouping you can ensure that the activities at each center are tailored for that particular group. Your low group may need practice with sounding out single-syllable words, while your high group may need to work with multi-syllabic words with prefixes and suffixes. All of this can be accomplished with one center. It takes more creative planning initially, but in the long run it not only saves you more time in the end, it also can produce significant results. I know this is a lot to take in, especially if you’re new to the concept, but stations really are worth the effort and time. You can incorporate activities that meet students with IEPs while still having time with guided practice to teach the grade level content. As students rotate through stations, they are engaged, giving you less interruptions while you’re working with your small groups. 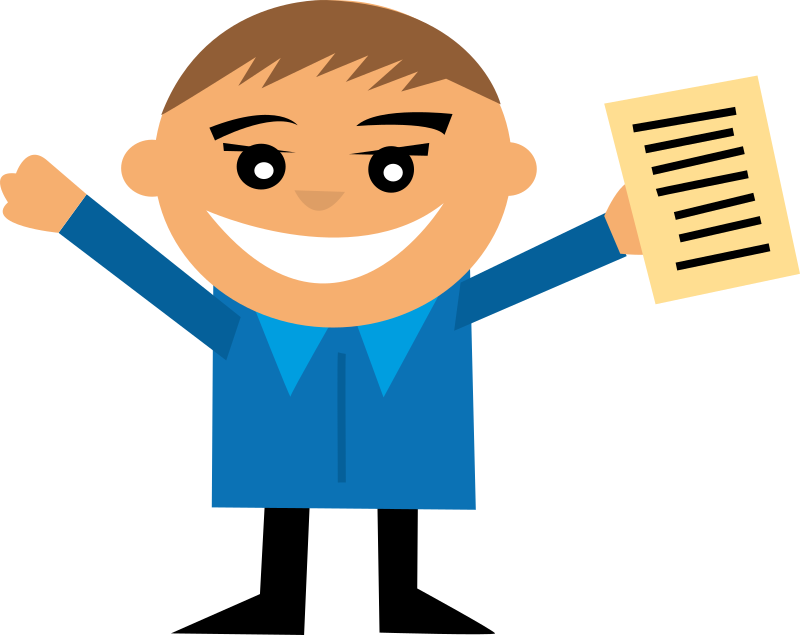 If you meet the three principles stated above, you’re stations are sure to be a hit with your students.